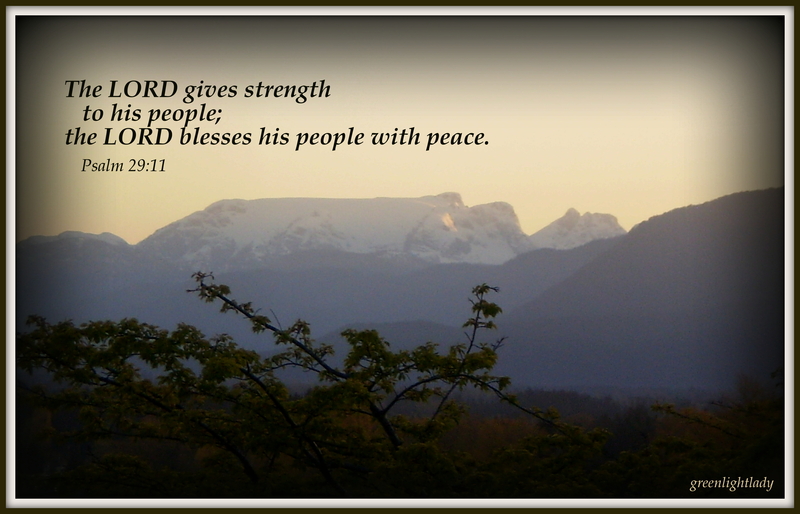 photography with a bible verse directly on the picture. to the blessings of God’s Word. The posts there are short and sweet–just a picture & scripture.